Ormiston Gorge is a spectacular site within the West MacDonnell Range National Park. 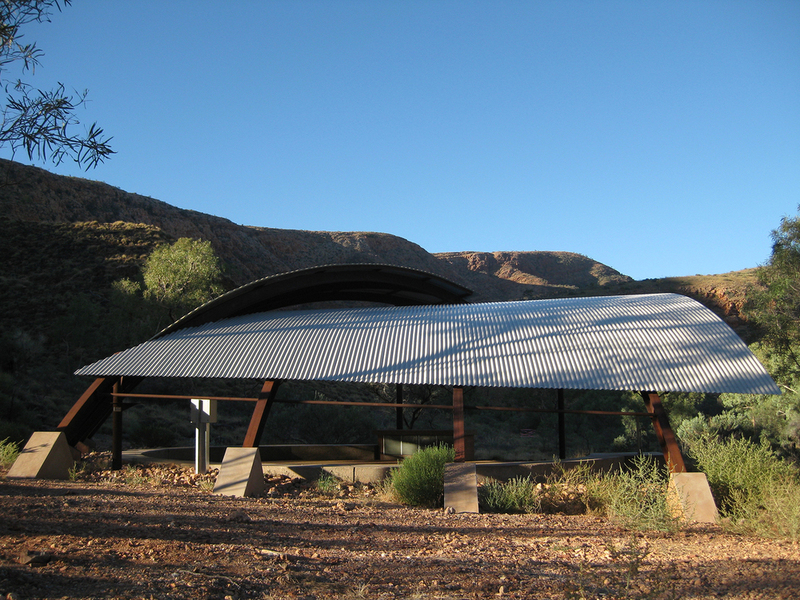 The shelter provides shade for Park visitors and hikers on the Larapinta Walking Trail, and seats up to 100 for ranger presentations. 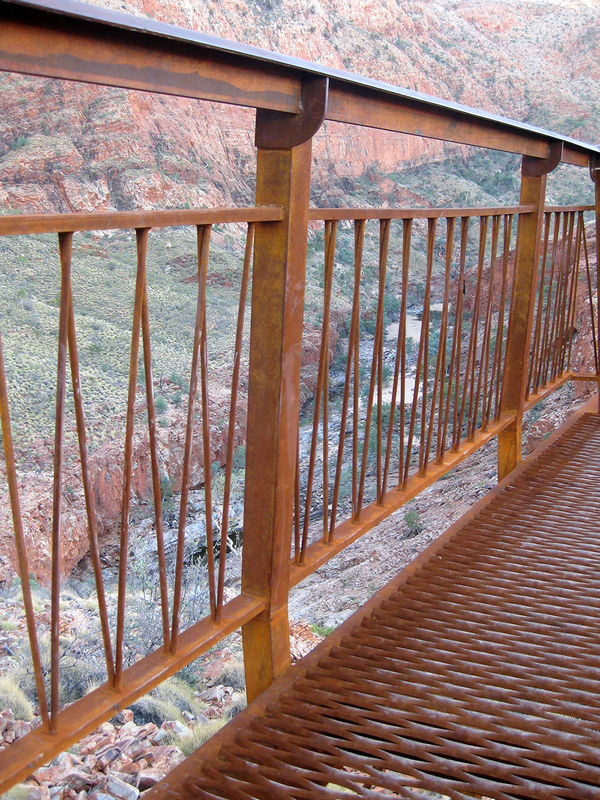 The Ghost Gum Walk lookout platform perches high on a rocky outcrop overlooking the gorge.